Violet’s family have moved to a new house. Her mum has told her she thinks their is another little girl who lives next door, Violet wonders if they might be friends. Then she leaves a note in the fence and the other little girl invites her over. Rose has a pink and white bedroom and a wonderful doll’s house. She thinks stuff at Rose’s place is pretty awesome. When she gets invited to Rose’s birthday party she starts to wonder if Rose will really like to have her as a friend. This is a really great series. 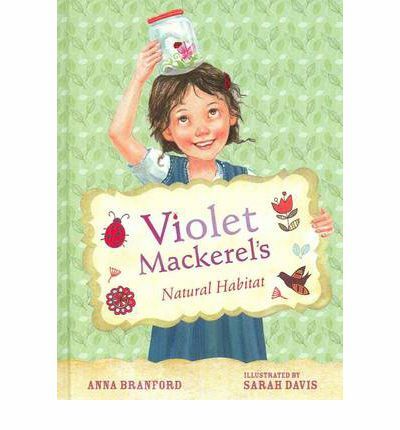 Violet Mackerel is one of my favourite characters for this age category. She is down to earth, honest, inquisitive and generous. It is lovely to see a character and a family who don’t have everything going for them but who have to try and who do it together. It is also great to have a character who is taught to value things like friendship and the wonder of a homemade gift over the more expensive store bought fare. It is a good look at if materialism is really what is important. 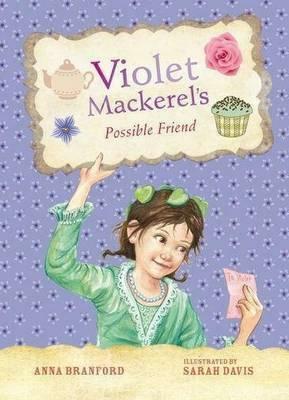 I hope to see Rose join Violet in future stories, for now though I will just enjoy the fact I got to visit with Violet again. 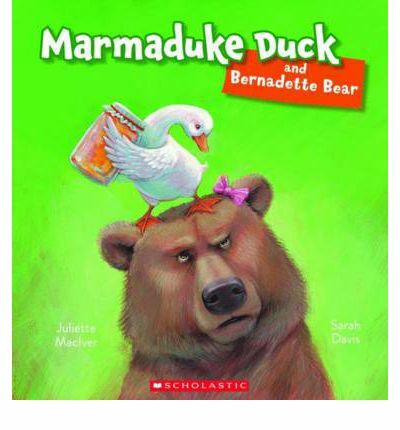 On top of Hollyhock Hill Marmaduke Duck has a marmalade shop and animals come from near and far to buy his jams and marmalades. One day Bernadette Bear turns up and declares she is going to open a honey shop right next door. When she does Marmaduke has to close his shop because no-one buys from him any more. As he leaves he finds she has pulled a dirty trick on him. He goes to confront her and a very unexpected thing happens, proving that friendship can sometimes be found in the most unexpected pf places. A wonderful story of standing up for yourself and allowing yourself to see things from another side. The text is rhyming fun, which is so enjoyable to read out loud. The illustrations are toned perfectly to convey everything from a crowded shop to the sad lonely duck. A fun one to share. In an old spooky looking house strange sounds fill the air. The girl upstairs stops her playing listens, the kids downstairs stop and listen. They then go back to what they were doing. There are creaks and crashes, slams and howls. But I’m not scared. Are you? 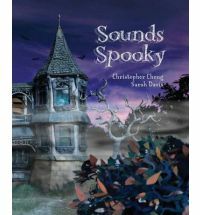 This is a wonderful picture book about a ghost girl and three kids exploring her house. Look closely and you will see clues as to what happened to the girl. 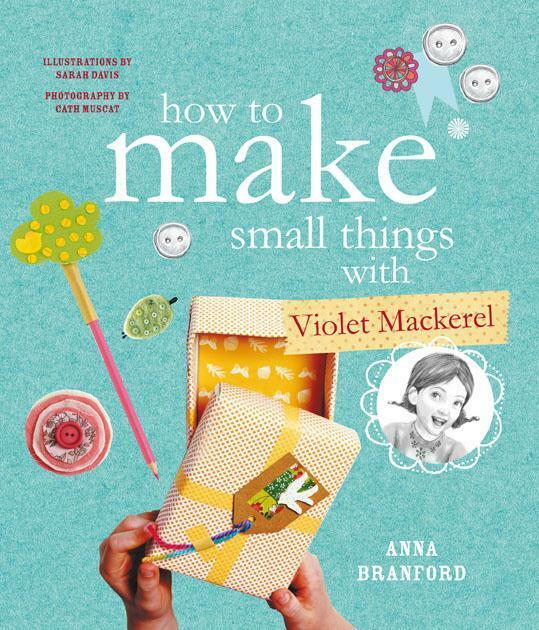 The text is simple and the sort of text that is fun to read – full of silly noises to make. The illustrations are 3D looking, layered and interesting to look at. This would be a fun choice for a halloween book for a younger reader.